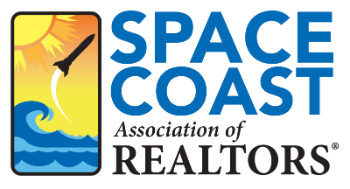 Supra Information and Resources - Space Coast Association of REALTORS®. The Space Coast Association of REALTORS® utilizes Supra technology products to aid REALTORS® and Business Partners in showing Space Coast real estate listings. 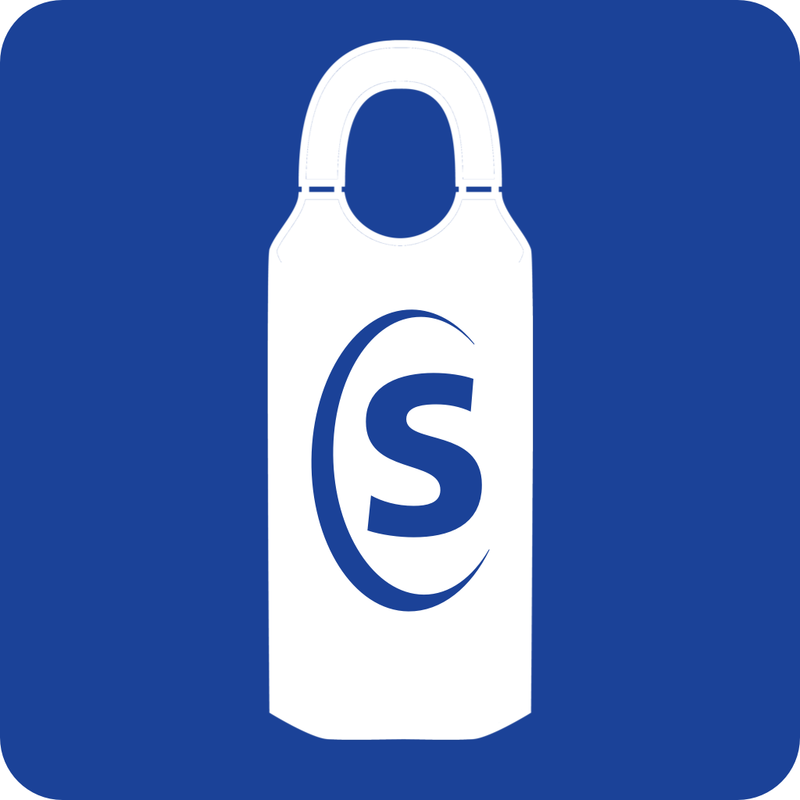 Supra's product line includes mobile technology products, electronic keys, and lockboxes that track showings, which enhance security and convenience. 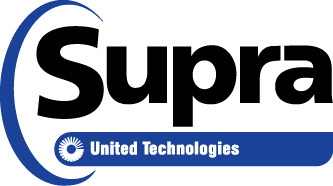 Below you will find Supra product descriptions and support resources. 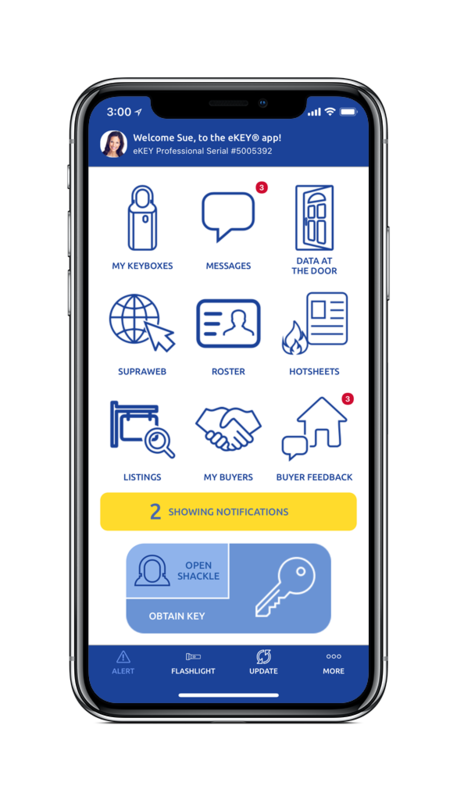 Supra's eKEY® and XpressKEY™ make it simple for showing agents to access properties and listing agents to track activity at client residences. Automatic updates take place over a cellular network, ensuring that the system is ready to go when you are. Cellular coverage spotty? No worries, there is no need to be in a coverage area when showing a listing with Supra. Moreover, real-time showing notices are delivered after keyboxes are opened, providing listing agents with timely showing information. W 3.1”, D 2.5”, H 8.75”, 2.5 lbs. Supra attempts to provide data and information as near to real-time as possible. There is no expressed or implied guarantee that the data and/or information is accurate or timely or fit for any particular purpose. Supra only accepts credit cards and checks. Pricing is subject to change. To stop receiving notifications in error, un-assign lockboxes and remove them from your inventory when no longer in use. Need an eKEY authorization code? Select the SupraWEB icon in the eKEY app. Enter your eKEY serial number (located at the top of the eKEY home page). Select your Association from the dropdown list. Select "Authorization Code". It will be mailed to the email address you have on file. If you don't receive the email, contact the Space Coast Association of REALTORS® at 321-242-2211. For more information about Mobile SupraWEB, view the Mobile SupraWEB Guide. Did you know your Supra Key will work in Orlando, Daytona, Osceola, West Volusia, and New Smyrna Beach? Just fill out the Supra Key Access Request Form and send it to the respective Association(s). Click this link to download a Supra Keybox Transfer Form.